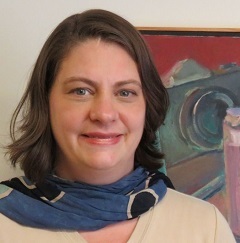 Jennie Dunham has been a literary agent in New York, New York since May 1992. In August 2000 she founded Dunham Literary, Inc. She represents literary fiction and non-fiction for adults and children. Her clients have had both critical and commercial success. Books she has represented have appeared on the New York Times Best Sellers in adult hardcover fiction, children’s books, and children’s book series. Her clients have won numerous awards including: New York Times Best Illustrated Book, The Schneider Family Award, Boston Globe Horn Book Honor, and Los Angeles Times Book Prize Finalist. She frequently speaks at writers conferences and events.